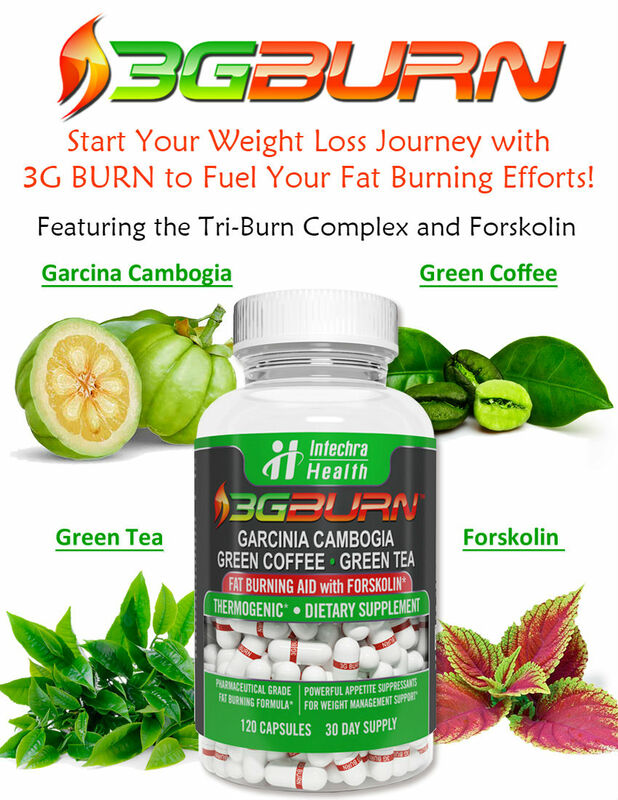 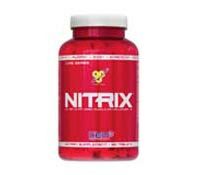 Nitrix are bodybuilding supplements that utilizes the amino acid arginine keto-glutarate and other ingredients to promote new muscle growth. 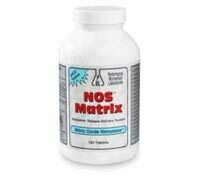 NOS Matrix contains arginine alpha-ketoglutarate that promotes muscle growth, increases strength, speeds muscle recovery and sustains long lasting muscular blood flow. 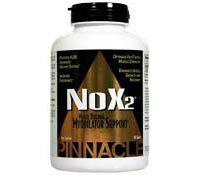 Pinnacle NoX2 diet pills contain amino acid compounds called arginine alpha-ketoglutarate and arginine-ketoisocaproate can boost short term muscle strength and stamina. 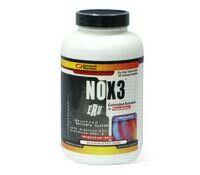 NOX3 by Universal are diet pills that contain arginine alpha-ketoglutarate, ornithine alpha-ketoglutarate and arginine ketoisocaproate.